I’m Katie and I'm 20 years old and 166cm without heels. I'm currently dancing in recreational but looking to move up to amateur. I’m based in the South Eastern suburbs of Melbourne and have my own car. 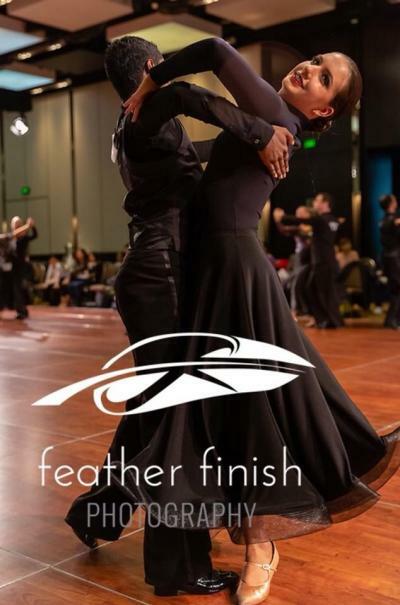 I’m looking for a committed Under 21/adult male partner for latin and/or standard who can practise 3-6 times a week. I would also consider NV for the right partner. At crown I danced in adult rec best lady latin and standard, placing 1st and 3rd respectively. I’m learning latin from David Byrnes at Ritz ballroom. Experienced Master open latin female looking for suitable male for competition dancing. Based in SA. I am blond, 153 cm, slim, athetic, fit, willing to train hard and regularly. Male needs to have a similar attitude toward training, not necessarily at open level. Kelsea is 12 years old and looking for a male partner to dance amateur juvenile or junior. Kelsea has been competing for 3 years in all 3 styles - rec. student teacher events. 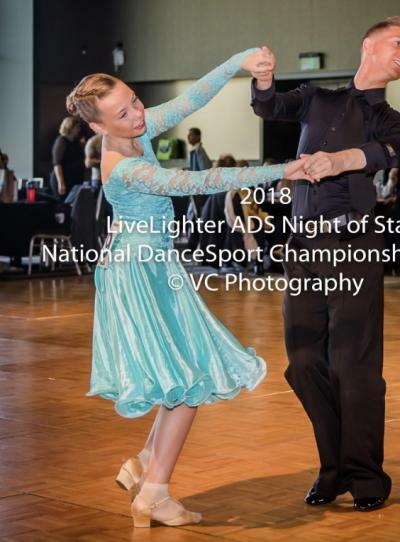 Recently Kelsea placed 4th at her first Australian Championships in all 3 styles and has placed 1st in several other comps including WA open, Night of Stars & many other local comps. We currently train at Dance Power in Myaree. My name is Monique and I’m 16 turning 17 next year, 167cm tall and I’m looking for a dedicated and hardworking dance partner to compete in Under 21/Adult C grade. I train at Granada Dance Centre and I would like to do all styles but willing to do just 1 or 2 for the right partner. I live in Melbourne and are very willing to travel. 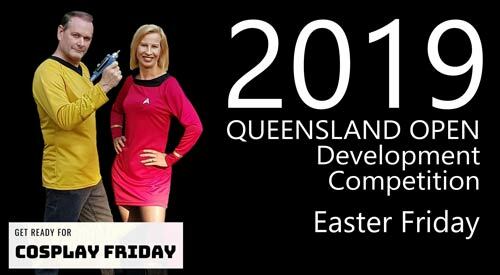 My previous achievements were winning all 3 styles in Recreational Under 21 at the Aussies 2018 and being undefeated all year. As well as winning Recreational Junior New Vogue couples at Aussies in 2017. 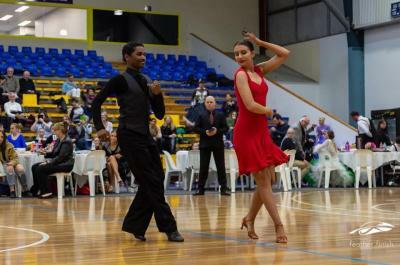 The DanceSport Australia Partner Wanted Service is for those person's genuinely seeking a Dance Partner. 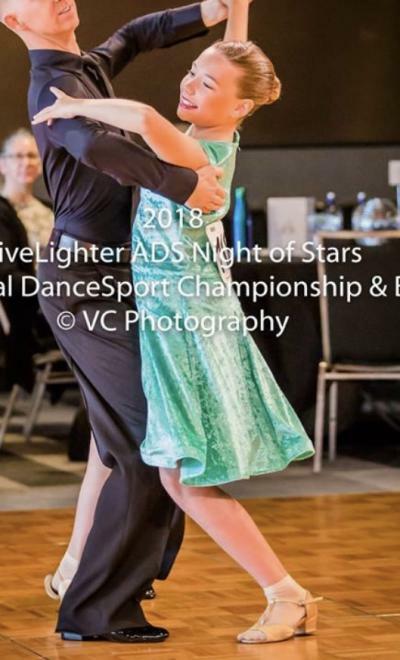 Only DanceSport Members can place adverts which provides greater protection for our Members and competitors.